Revolution is a monthly spot-on treatment that controls a broad spectrum of both internal and external parasites found in cats. 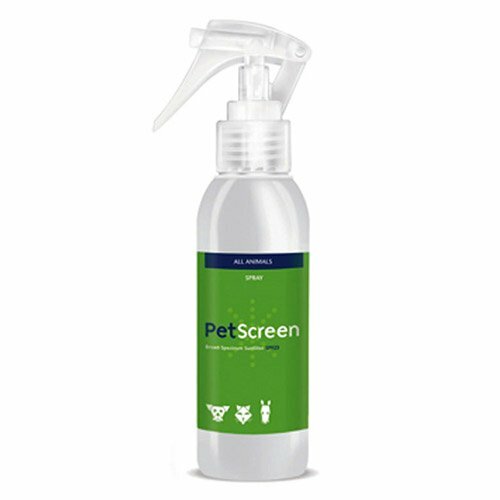 It kills adult fleas and prevents flea eggs from hatching. It also controls ear mites. This also treats and controls gastrointestinal worms like roundworms, and hookworms. The topical solution also prevents heartworms in cats very effectively. 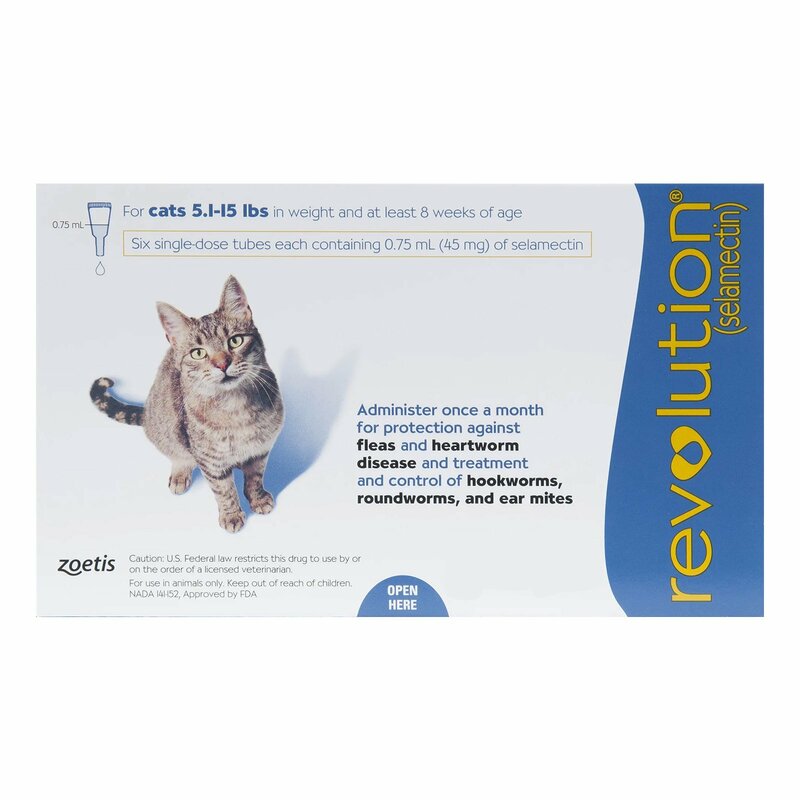 Revolution is safe to be used on kittens older than 8 weeks of age and also on pregnant and lactating female cats. Weigh your cat and choose the appropriate product. Place the tip of the tube on the skin and squeeze out the content until the tube is empty. Keep it away from the cat's eyes and mouth, while treating. Do not use on kitten under 8 weeks of age. Do not treat sick, debilitated or underweight cats. Do not smoke, drink or chew gum during administrating. Wash hands before and after treating the pet. Revolution is a multipurpose treatment for an absolute well-being of felines. The main ingredient is Selamectin, used in the formulation of Revolution. This element gets absorbed through the skin and hair follicles of the pet and enters the bloodstream. It kills the internal parasites by effecting their nervous system and paralyzing them. It redistributes itself back to the skin from the bloodstream and eliminates the external parasites from the body of a cat. 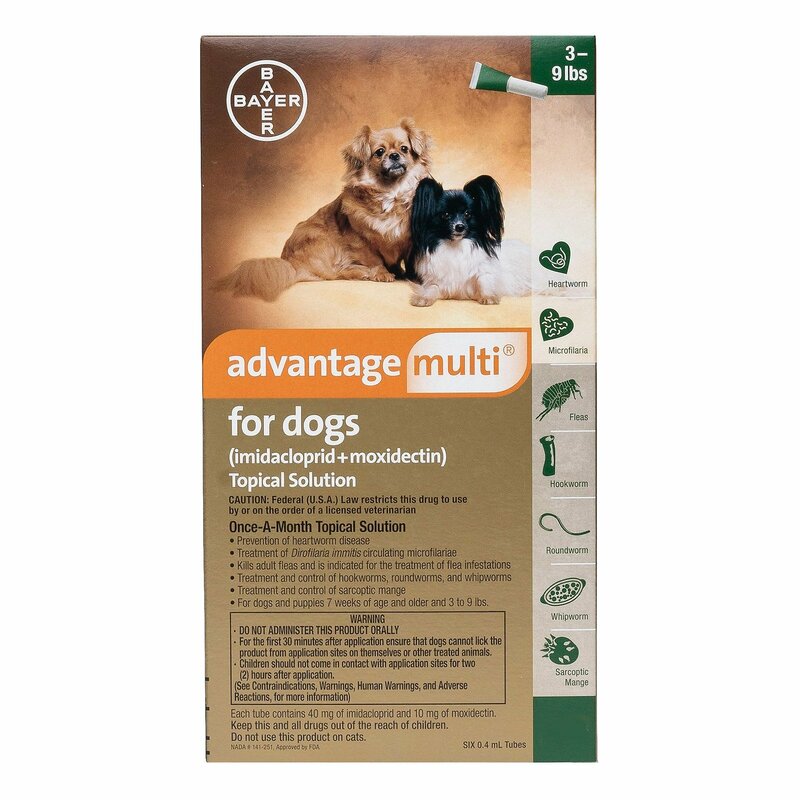 This product works effectively on fleas, ticks, ear mites, intestinal worms and heartworms. Revolution has shown me great results in destroying ticks. My pet is now tick free. Finally an all inclusive product that controls our cats worst enemies. This treatment works as stated and I’m a loyal consumer. 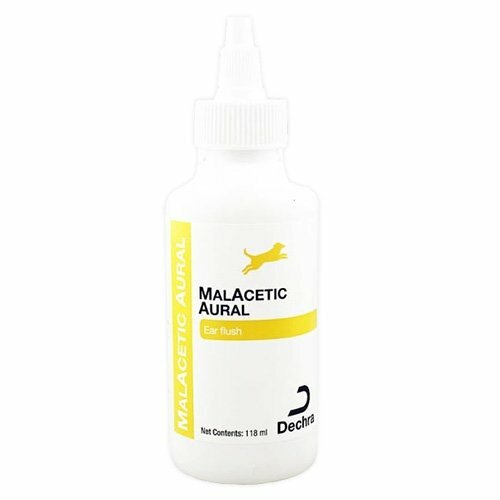 Used this product on my dogs when they were infected with fleas. Worked really well. A good product for dogs. 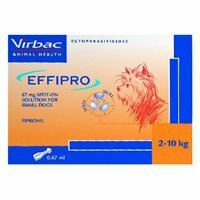 Wades off fleas, ticks and also ear mites and prevents heartworm. A revolutionary product I'd say. Revolution effectively treats and cures roundworms. Lovely product! I have been using Revolution to treat fleas in my pal, but when she was infected with hookworms, I used the same product because Revolution as told by my vet, cures and controls hookworms. My Cat had a very bad flea problem so the vet recommended revolution for them. He is happy and safe now. The product is very efficient in preventing the growth of fleas. It is very easy to apply and controls heartworms, fleas, ticks as well. Revolution is easy to use and shows results very fast. I have not faced any issues so far.